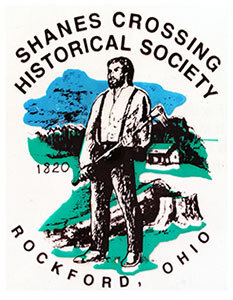 The purpose of the Shanes Crossing Historical Society, Inc. is to bring together those people interested in the history of our community (Village of Rockford, Ohio 45882). The society's function will be to discover, collect, and house material which may help to establish or illustrate the history of the community; its exploration, settlement, development, and activities of the past or the present. The society will provide for the preservation of such material and for its accessibility, as far as may be feasible, to all who wish to examine or study it and co-operate with other historical societies with like interests. The society will disseminate historical information and arouse interest in the past by publications, holding meetings and by other appropriate means. 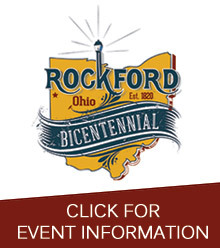 You are invited to be a special part of our 200th birthday celebration of our Rockford Community. 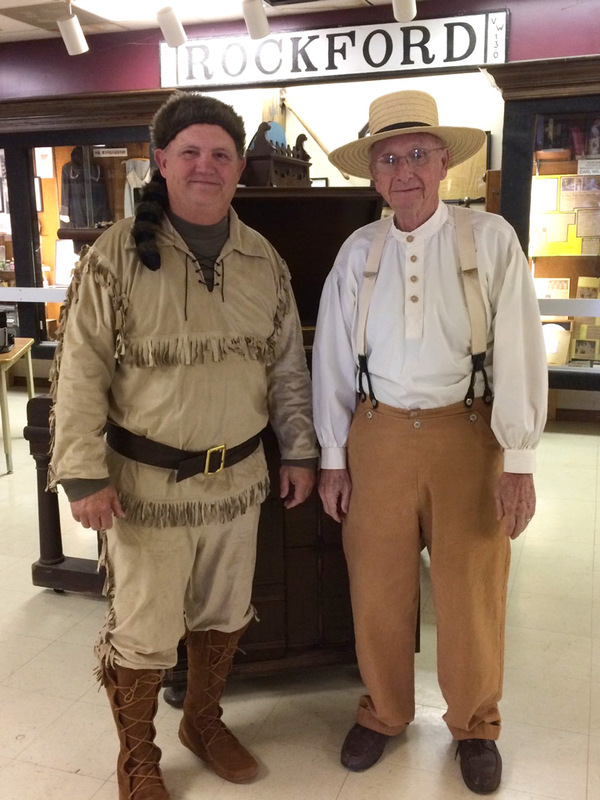 Rockford, originally founded as Shanesville in 1820, is the oldest village in Mercer County. Rockford was the first town in the county to have a power plant, street lights and an airport. It is located in the rich agricultural area of west central Ohio. Learn more by clicking the button below. Click for more Bicentennial Celebration information!